Ideal for Round, Oval, Oblong, or Square dishes from 8" to 14"
Beautiful Fish Trivet. Can be used for your hot dishes or you can hang it on the wall. Will match any kitchen!! 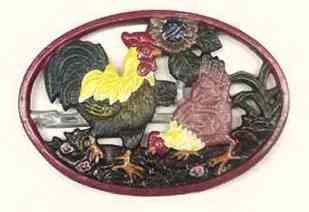 Beautiful colorful hand painted oval cast iron with a hen and rooster Will match any kitchen!! Trivet Measures: 8. 5 x 5. 75 inches. 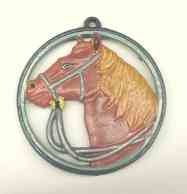 Beautiful horse trivet is hand painted cast iron with colorful horse head design.Will match any kitchen!!. Trivet measures 6. 5 inches in diameter. 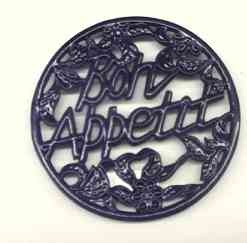 Bring warmth and style to any table with this cast iron Bon Appetite trivet. 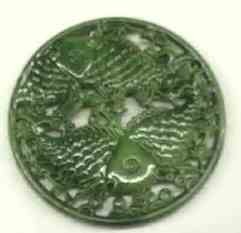 Perfect as décor item or functional hot plate/trivet. It's the perfect way to present your favorite dish. 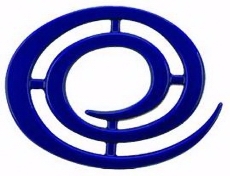 High quality enamel coating cast iron. It's easy to clean and adds beauty as well as function to your kitchen. Features non-skid rubber feet.